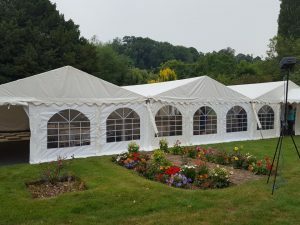 Not only do we provide fantastic marquees for parties and weddings, we also cater for the commercial and festival market too! 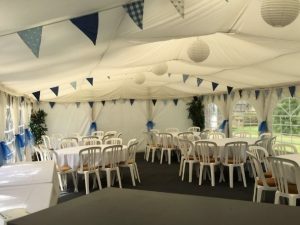 At Jigsaw Marquees, we can provide large quantities of different sized gazebos for your upcoming event! 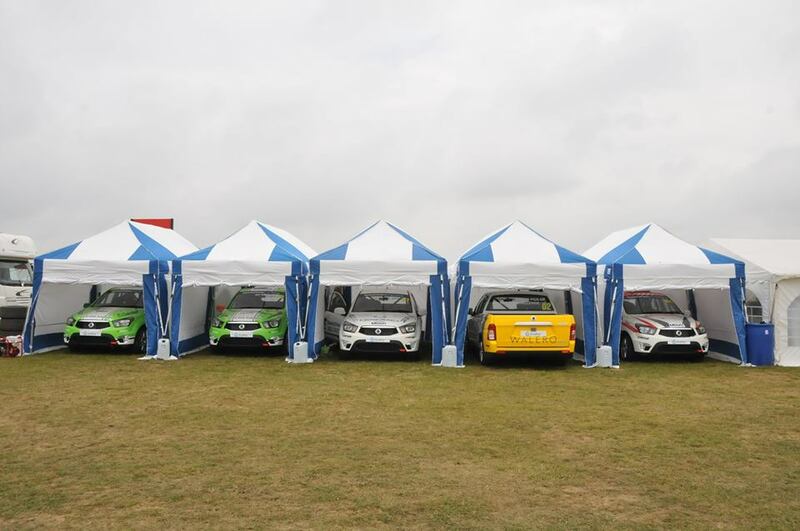 The 3m x 3m gazebo is ideal for any event, as most festivals and events offer this size pitch. 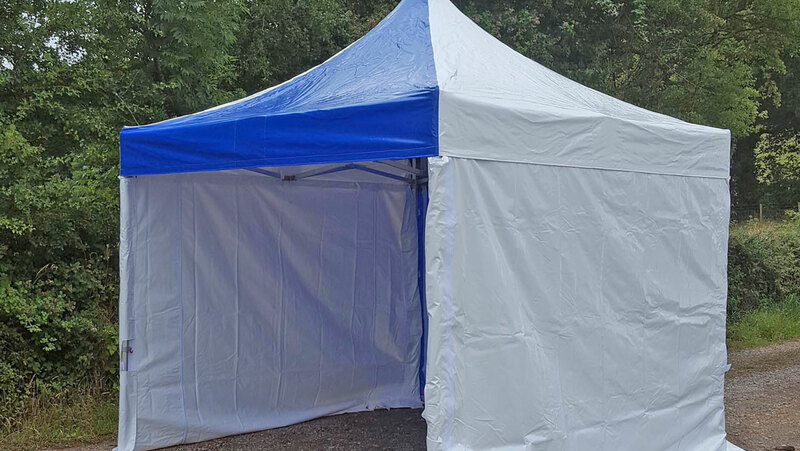 This gazebo creates an enclosed environment, keeping all vendors free from the unpredictable British weather while leaving room to display and trade. 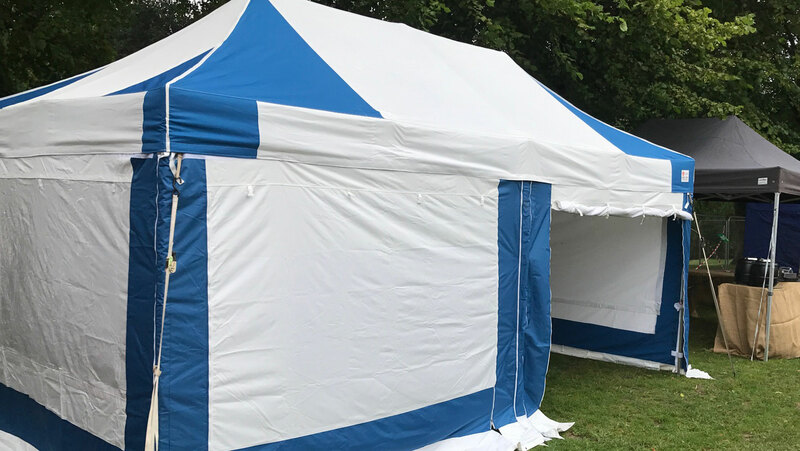 The bigger 3m x 6m gazebos are ideal for those events that require just a little bit more space, while proving to be an ideal space for all events. Many uses can come out of this gazebo, as if creates a less crowded area, allowing more movement among vendors and customers alike. Along with the gazebo, we offer a variety of extras we can include for your event. 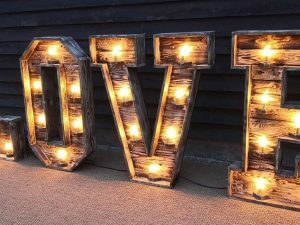 Whether you need tables and chairs or specific lighting, we strive to cater for any needs or wishes you may have. Our goal is to provide the perfect gazebo for any given event, whether it be for a festival or a street market. 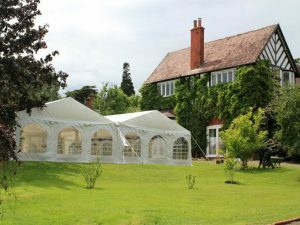 Gazebo hire has never been easier! 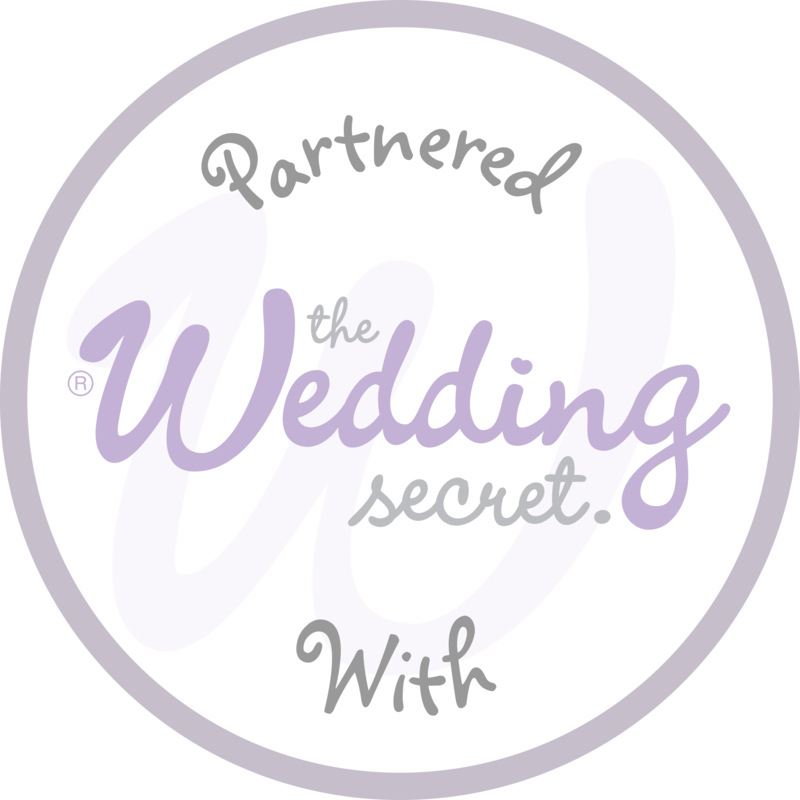 To find out more, visit our gazebo hire page! 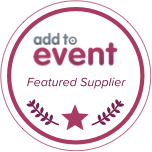 Why not get in touch with us today for an informal chat to discuss your event 01743 600428 (Midlands) or 01202 980960 (South). 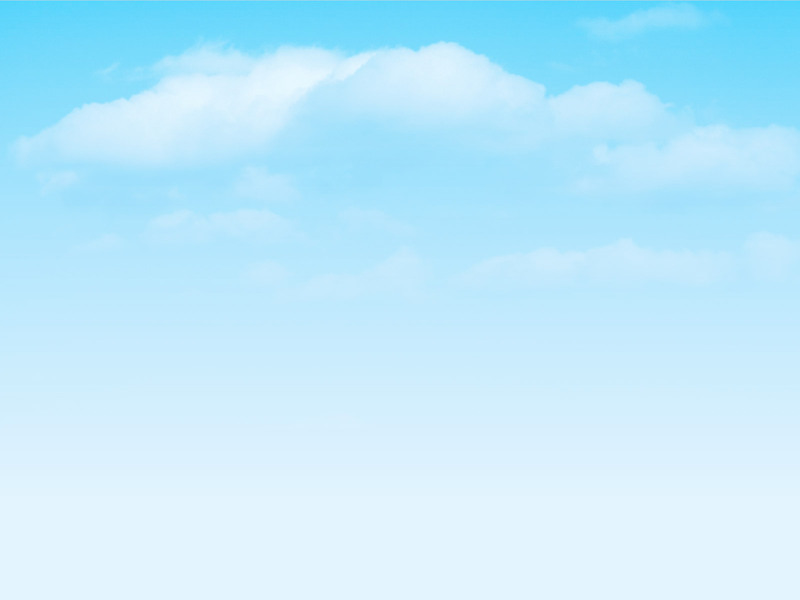 Or alternatively simply fill in the our contact form!